drinking age to enter this site. Remember me for next time. 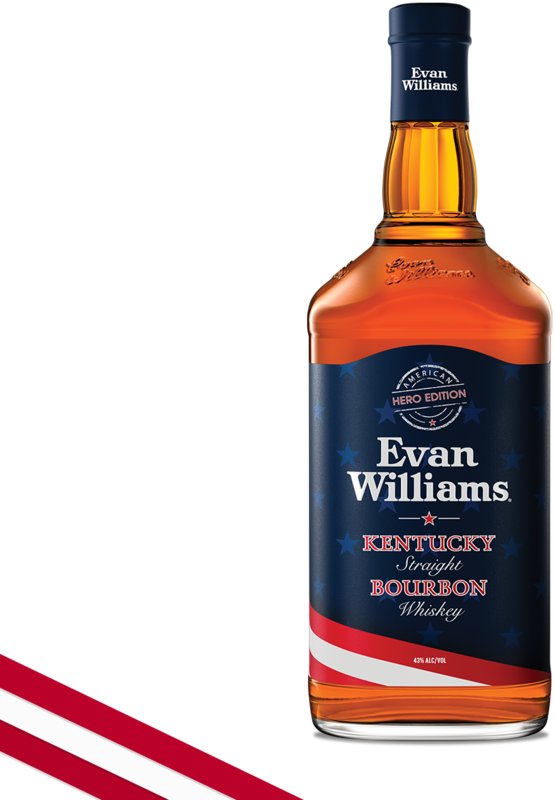 Evan Williams® Kentucky Straight Bourbon Whiskey.